Just after Christmas, I was at a friend’s home and was admiring her tree. Seeing that it was a pine, I did what any normal person would do. I pulled off a few needles and tasted them. Sincerely, it was some of the best pine I’ve ever had, and she happily let me gather a bagful of needles. The next evening I was gifted a bagful of Scotch pine branches from another friend. I think it’s awesome that despite the fact that my friends may consider me “different”, they love me enough to honor who I am. Of course, pine is quite abundant in my area and I don’t have to rely on friends and their Christmas trees to get my fix. Just a word of caution about using Christmas trees before we go on. Know where and how the tree was grown before using. It may have been sprayed with chemicals, or even colored green. You don’t want to consume these trees. Pine needles are high in vitamins A and C. The oil of pine is analgesic, antibacterial, antifungal, anti-inflammatory, antimicrobial, antineuralgic, antirheumatic, antiseptic, antiviral, bactericidal, balsamic, cholagogue, decongestant, deodorant, disinfectant, diuretic, expectorant, insecticide, stimulant, and vermifuge. Pine trees are, of course, evergreens and so the needles are available year round. All evergreens, however, are not necessarily pines. Pine can easily be identified by their needles which always grow in clusters of 2 to 5 depending on the species. The needles of no other evergreen grow in clusters. If you’re looking for more info on identifying trees, this is a helpful site. If there are several pines in the area where you are foraging, go ahead and taste needles from different trees. Some will be better than others. Collect needles from the tastiest tree. Young pine needles will be the most flavorful; those are the needles found closest to the ends of each branch. Warning: It is generally advised that pregnant women not consume pine because ponderosa pine needles have caused abortion in cattle. And, of course, do not consume pine if you are allergic. Yes, you can just nibble on a pine needle. Making a tea of them is simple and quite delicious. Just pour boiling water over a small bunch of fresh or dried pine needles and steep for about 5 minutes. Strain, and add honey, if desired. The tea is especially nice if you have a cold since it is both an expectorant and decongestant. 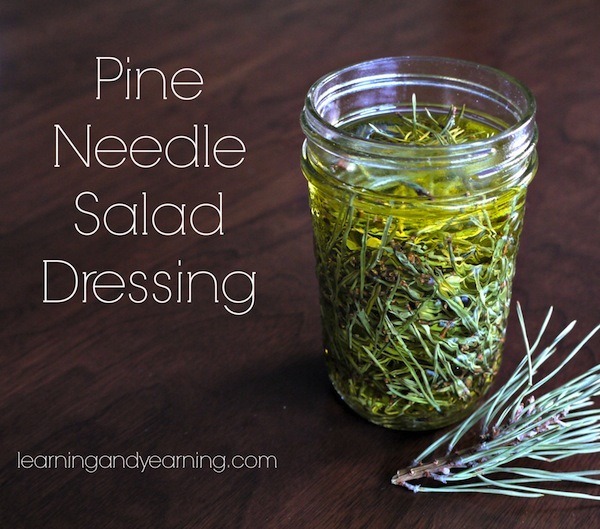 One of my favorite ways to use pine needles is to infuse them in olive oil for use in salad dressing. The needles should first be spread out to dry for a few days. The moisture in fresh needles (or any herb that you might infuse) can cause mold, so it’s always best to use dried. Pack a 1 cup canning jar (or other glass container) with dried pine needles, leaving a good inch at the top. Chopping the needles first is optional, but does seem to impart more of the wonderful pine flavor and aroma. Cover the needles with olive oil, and put the lid on your jar. 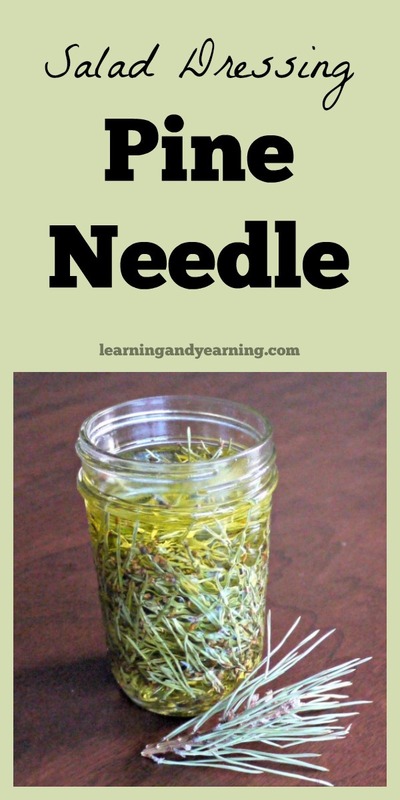 Now allow your needles to infuse for a week or two in a warm, dark spot. Alternatively, you may place the jar of needles and oil in a dehydrator set at 100°F for about 8 hours. Or see this post Five Ways to Make an Herb Infused Oil for even more ideas on how to infuse your pine needles into oil. Strain your oil for use in your favorite salad dressing recipe, or use my recipe below. Pine needles may also be infused in vinegar for your salad dressing, but I find that the infused oil has a much nicer flavor. 1. Combine all ingredients. This is enough dressing for one large salad. I’ve got to make this. I’ve never made, or even tasted, pine needle salad dressing, but that won’t be for long. I love the salad dressing idea. I’ve never used pine needles in food so I can’t wait to try this. I’ll try the tea first to see if I like the flavor. 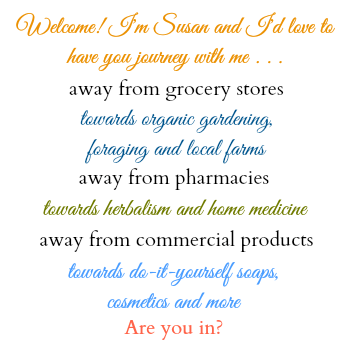 Hi Kristel, be sure to let me know what you think! Since I’m in a gang of food lovers on FaceBook I will have to try it and report back. Should be interesting. Hope you enjoy it, Lyn! Hi Lilly! That’s a really fantastic question. I do not know the answer with certainty. I know that there are claims that herb infused oils contain the medicinal properties of the herb, but I haven’t specifically read anything about them containing the vitamins, especially water-soluble vitamins. Oh, wait – there you are! So glad to have you pinning! Susan this is AWESOME!! 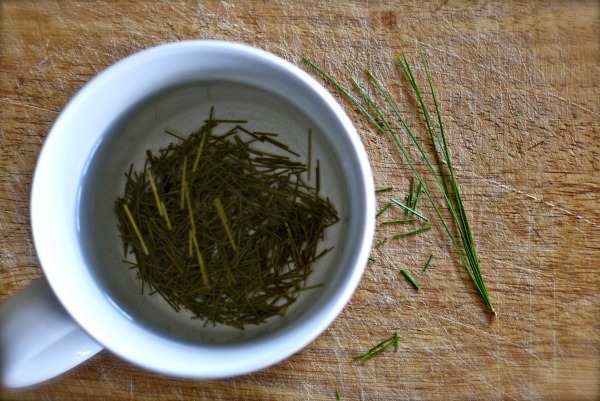 We enjoy pine needle tea all the time, especially when we hit the woods for the day and build a fire to relax and it is a must to brew some pine needle tea, but it never occurred to me to use it like this. 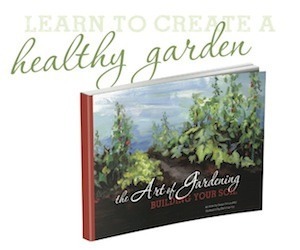 I can’t WAIT to try this… I sure would LOVE to have you join me on my Mountain Woman Radio sometime. 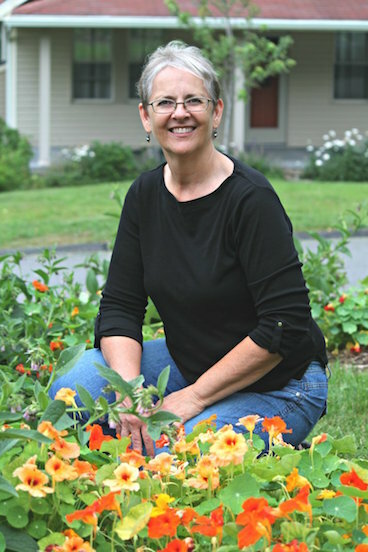 You are such a wealth of information and I love your style sweet friend. Let me know or feel free to pick a date to join me at http://trayerwilderness.com/interview-scheduler. Blessings and thanks so much for sharing this! Love this. I’m seeing more chefs starting to use pine and other conifers in their cooking. Hope it picks up, because it’s a local food for much of the U.S.
I’d probably stick to pine needles gathered from trees I know aren’t sprayed. Sounds like a great idea BUT most bought trees have been treated to make them stay fresh! I be hesitant to use commercial trees!